Here are my favorite products of this month and a quick recap of the month. This month has been all about blogging. I spent half of the month on a holiday so it was nice to get back to work. I’ve been setting some goals for my blog and tried my best to follow those goals. I’ve been busy planning posts and my future. I’ve also been stressing way too much about everything – that’s something I could skip next month. It’s just not always easy to stay in the moment and chill out. Still worth it though, so I’m gonna keep practising. I wrote about our amazing trip to Holbox, Mexico. I also wrote about regrets and my acne journey (I’ve been really open and honest this month!). Then I wrote about using snails in skincare and I did a black smokey eye tutorial. Which post was your favorite? The *pr-sample tells that I’ve received the product as a pr-sample. It doesn’t mean that I have to blog about it – I only choose products that I actually like, so all the opinions are 100 % honest and mine. 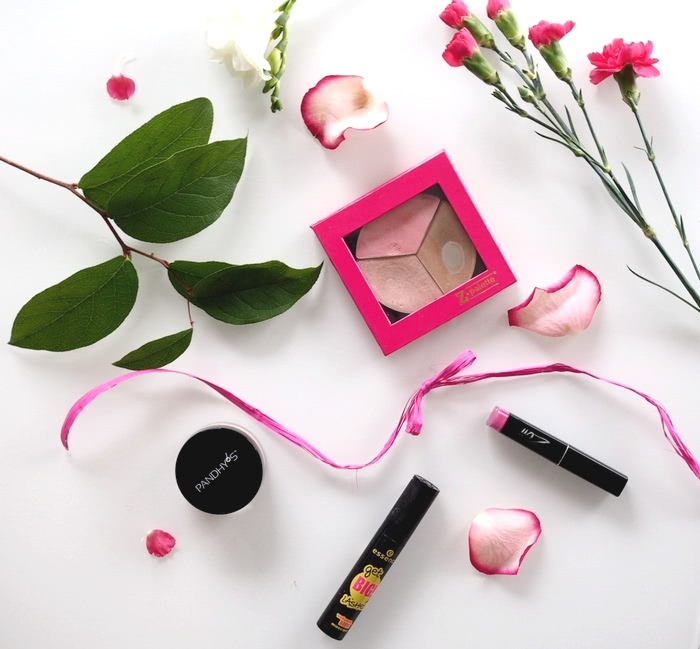 You can’t miss the hype about essence cosmetics – not in the beauty world at least! Essence products have a great price-quality ratio. I mean, they’re super cheap, in english. The products I’ve tried are mascaras and a brow gel. I’ve tried a bunch of different mascaras from them but this is definitely my favorite! It gives my lashes a nice boost without looking clumpy. This is perfect in all the other ways except that it’s not very long lasting. It doesn’t last the rain or sweating. At the end of the day I can see it’s a bit smudged and it’s on my lower lash line. It’s not that bad though, but still, a little. Nevertheless, it’s a good mascara for daily use and for the price – it’s pretty great. Spring calls for bright lipsticks. 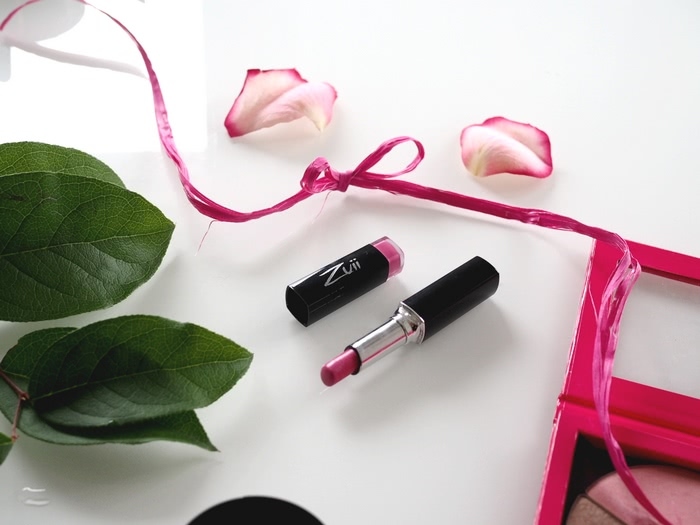 This is one of my favorite pink lipsticks – Begonia shade is cool-toned and it’s almost matte which makes it really intense. 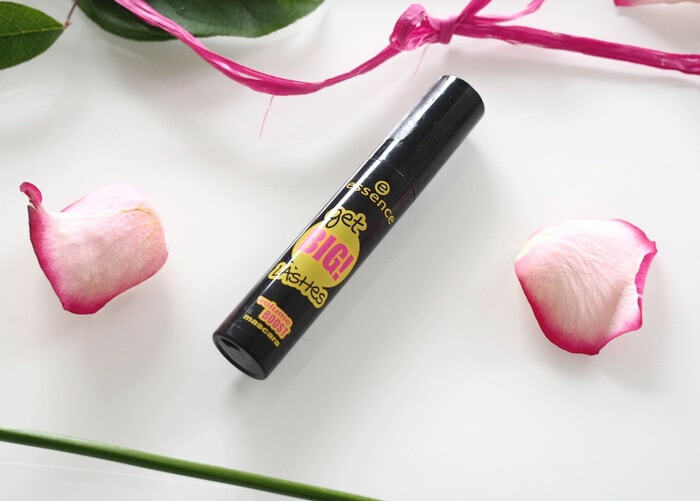 This lipstick lasts very long without making my lips dry: it’s 100% organic with moisturizing aloe vera, shea butter and jojoba oil. Love the packaging as well! 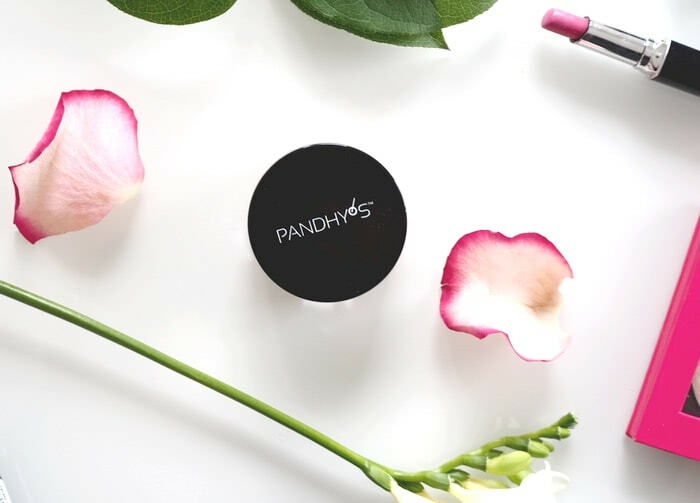 I collaborated with Pandhy’s a while ago and tried their mineral makeup – I’ve been a fan ever since. This foundation is still my favorite, especially now since I’m struggling with my skin again. 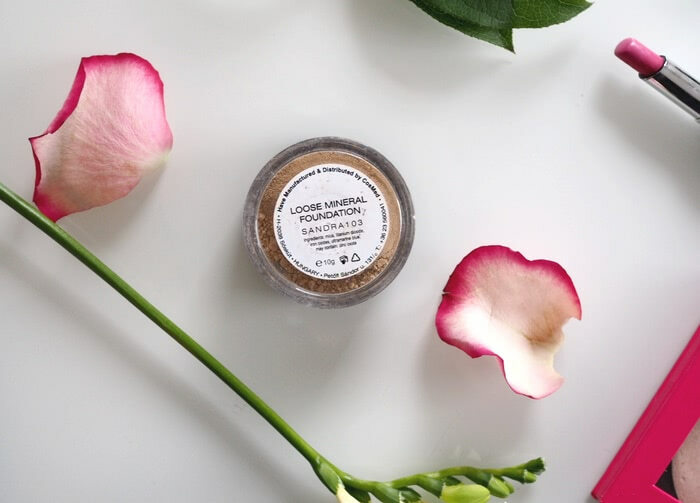 I’m trying my best to treat my skin so that it boosts the recovery and using organic makeup products is one of the things I do. This doesn’t hide every imperfection I have (I have to hide the spots with another layer or a concealer), but it evens out the color of my skin and makes my skin look altogether smoother and prettier. This also works as a sunscreen – I used this a few times in Mexico and didn’t burn at all – whilst looking fabulous of course. This palette is oldie, but goldie. I’ve even hit the pan with the bronzer, which doesn’t happen often being a beauty blogger and all! 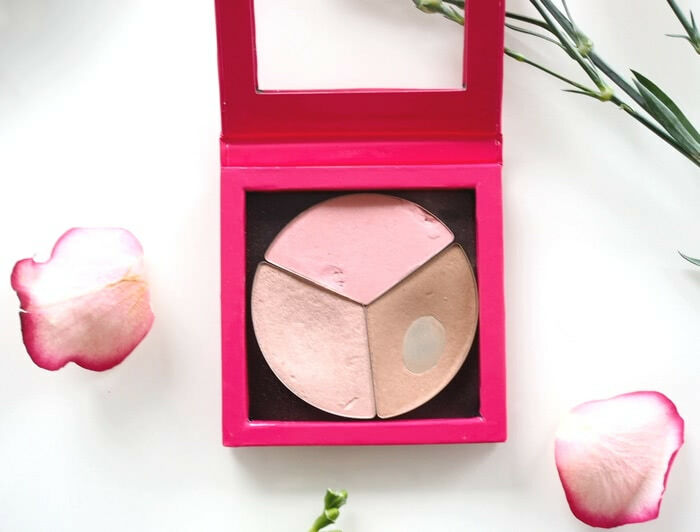 I love this palette – it has great three versatile colors that work as a bronzer, blush, highlighter and eyeshadow. I often take this with me when I’m travelling because I can do the whole face with it. 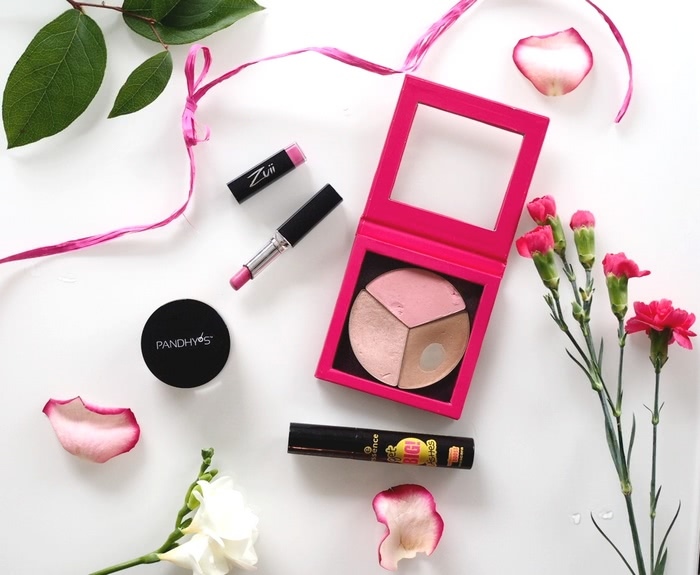 My favorite color from this palette is the pink blush – it’s the perfect everyday shade which I use even when I’m not using the rest of the colors. 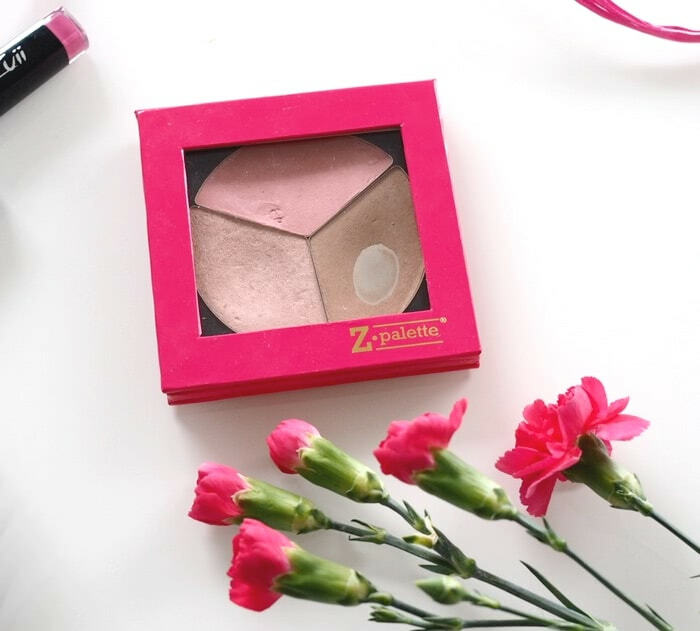 I’ve depotted the palette in this pink Z-palette, because the original packaging got broken in my -full makeup drawer (totally my fault). I actually love this palette even more in it’s new place – the Z-palette is sturdy yet handy and it looks super cute. Depotting is by the way really addicting and satisfying. Do we have some same favorites? What are your top picks for this month? The sheer lips sounds lovely and such a pretty colour.